Words: Permitted with a license from LicenSingOnline.org. If you do not own this license, please report and pay for your usage at their website or contact the copyright holder for permission. For the “food of everlasting life” (stanza 1) see John 6:27-58. For the “light of truth” (stanza 2) see John 1:4-9 and 8:12. For the “wine of everlasting life” (stanza 3) see John 6:53-58. In stanza 1 of “What Feast of Love,” the “food of everlasting life” is a reference to the way in which Christ “nourishes and refreshes my soul for eternal life” (Heidelberg Catechism, Lord’s Day 28, Question and Answer 75) and that “his crucified body and poured-out blood are the true food and drink of our souls for eternal life” (Heidelberg Catechism, Lord’s Day 28, Question and Answer 76). we have waited for him, so that he might save us. that you would be obedient unto death. we confess you are Christ the Lord! Prayer of Thanksgiving as found in section 8.2 of this book. This feast for which we gather remembers Jesus’ birth, life, death, and resurrection. This feast for which we gather proclaims the good news of forgiveness. This feast for which we gather nourishes us with Jesus’ own life. This feast for which we gather celebrates the sure hope we have of Jesus’ coming. Come to the joyful feast of the Lord. lived and worked among us. he served, and he loved. that he died for us, rose for us, and lives for us. interceding with the Father on our behalf. we eat the bread and drink from the cup. We proclaim our Lord’s death and life until he returns. Our liturgy planning team wanted a communion song which would tie the mystery of Christ’s presence for us in the Eucharist with Christ’s presence for us in the Incarnation. 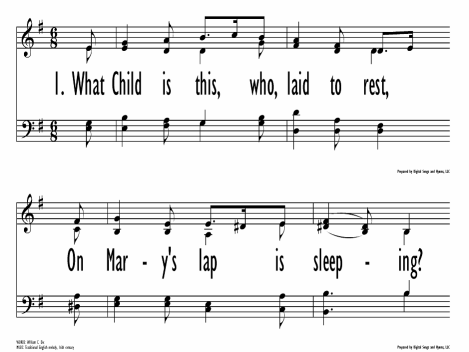 Because the tune GREENSLEEVES is associated with the Christmas hymn, “What Child Is This,” the tune seemed ideal for this purpose. This text is associated with GREENSLEEVES, a beloved tune, named for the character about which the old folk song was written, Lady Green Sleeves. Delores Dufner is a member of St. Benedict’s Monastery in St. Joseph, Minnesota, with Master's Degrees in Liturgical Music and Liturgical Studies. 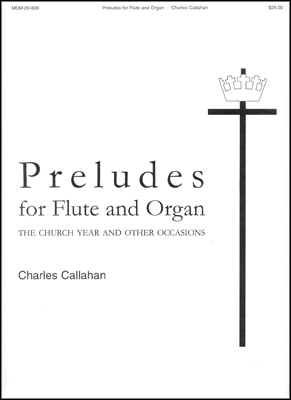 She is currently a member and a Fellow of The Hymn Society in the United States and Canada, the National Pastoral Musicians (NPM), the American Society of Composers, Authors, and Publishers (ASCAP), and the Monastic Worship Forum. Delores is a writer of liturgical, scripturally based hymn and song texts which have a broad ecumenical appeal and are contracted or licensed by 34 publishers in the United States, Canada, Great Britain, Australia, and China. 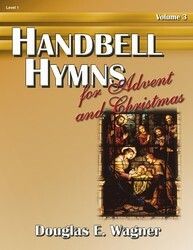 She has received more than 50 commissions to write texts for special occasions or needs and has published over 200 hymns, many of which have several different musical settings and appear in several publications. She is the author of three hymn collections: Sing a New Church (1994, Oregon Catholic Press), The Glimmer of Glory in Song (2004, GIA Publications), and And Every Breath, a Song (2011, GIA Publications). Delores, the middle child of five, was born and raised on a farm in the Red River Valley of North Dakota. She attended a one-room country school in which she learned to read music and play the tonette, later studying piano and organ. Delores was a school music teacher, private piano and organ instructor, and parish organist/choir director for twelve years. She served as liturgy coordinator for her religious community of 775 members for six years and as Director of the Office of Worship for the Diocese of St. Cloud, Minnesota for fifteen years. She subsequently worked as a liturgical music consultant for the Diocese of Ballarat, Victoria in southeast Australia for fifteen months. At present, she is preparing a fourth hymn collection and assisting with liturgy planning and music leadership at the monastery.